Your Vibrant Heart: Restoring Health, Strength, and Spirit from the Body’s Core is named an Amazon.com Best Seller, as it is #1 in Health, Fitness and Dieting; #1 in Alternative Medicine; #1 in Nutrition; and #6 in overall books on the Amazon Best Seller list. Cynthia Thaik is interviewed by Dr. Diane Thompson on her weekly radio show Health Talk with Dr. Diane MD. Cynthia Thaik’s book, Your Vibrant Heart: Restoring Health, Strength, and Spirit from the Body’s Core, is released on Amazon. 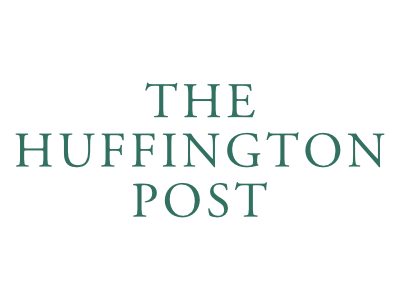 Dr. Cynthia Thaik becomes a contributor for The Huffington Post.